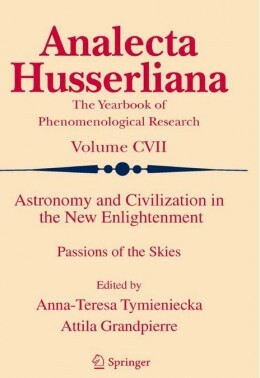 Volume CVII presents the interface of civilization and astronomy. It gives full expression to the human passion for the skies. Scholars and philosophers debate in physics and biology, the findings of which are opening a comprehensive picture of the universe where different models of the universal order and of life are presented as all aiming at the first principles of existence. 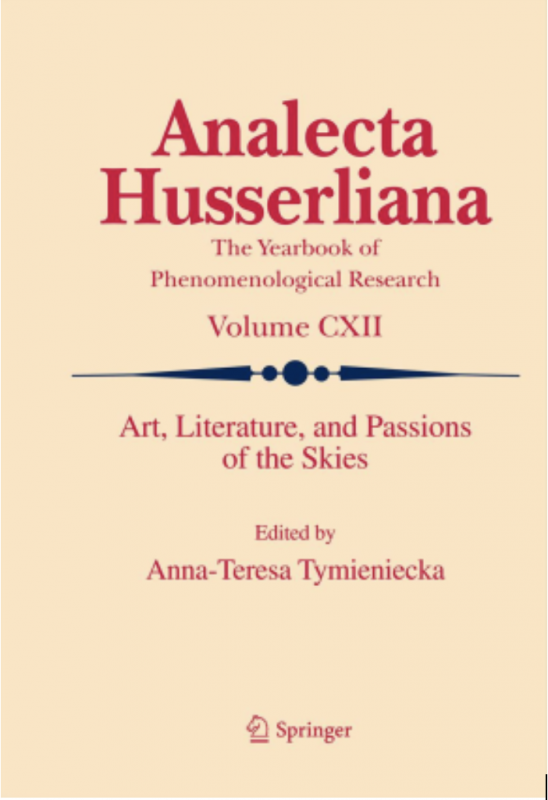 Volume CXII contains studies that investigate how the passions of the skies influence literature and fine arts. While our reason focalizes on the discovery of our cosmic position, origin and destination on the architecture of the universe, our poetic imagination is nourished by the glimmers of starlight and the majesty of infinite space. 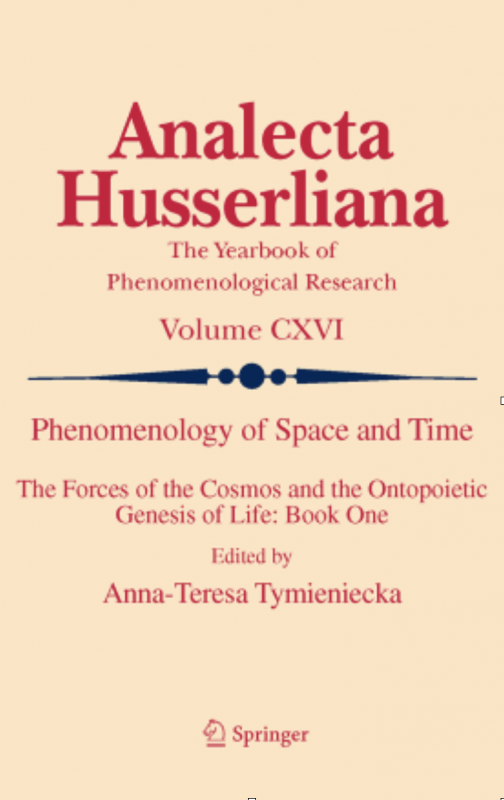 This book celebrates the investigative power of phenomenology to explore the phenomenological sense of space and time in conjunction with the phenomenology of intentionality, the invisible, the sacred, and the mystical. It examines the course of life through its ontopoietic genesis, opening the cosmic sphere to logos. The work also explores, on the one hand, the intellectual drive to locate our cosmic position in the universe and, on the other, the pull toward the infinite. It intertwines science and its grounding principles with imagination in order to make sense of the infinite. This volume presents discussions on a wide range of topics focused on eco-phenomenology and the interdisciplinary investigation of contemporary environmental thought. 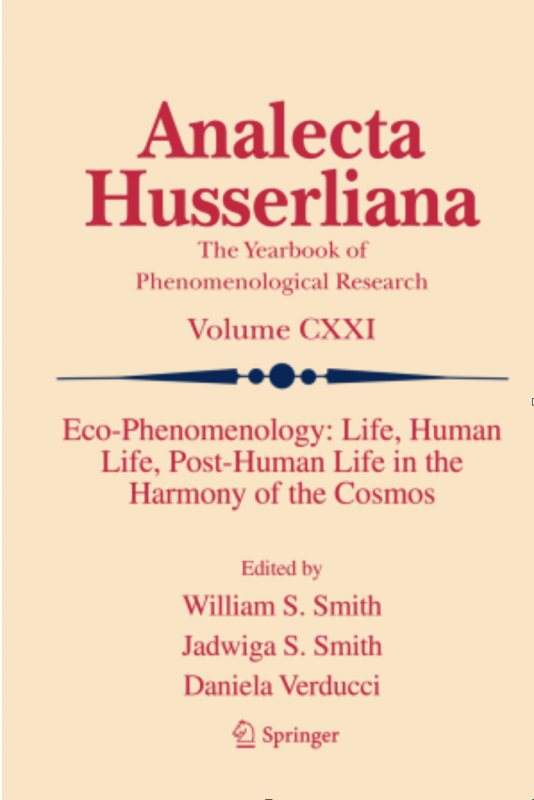 It examines issues of phenomenological anthropology, ecological perspectives of the human relationship to nature, and phenomenology of the living body and the virtual body. Moreover it is the only book to investigate the relationship between ontopoiesis, the laws of the cosmos and the earth, and fundamental ecology.